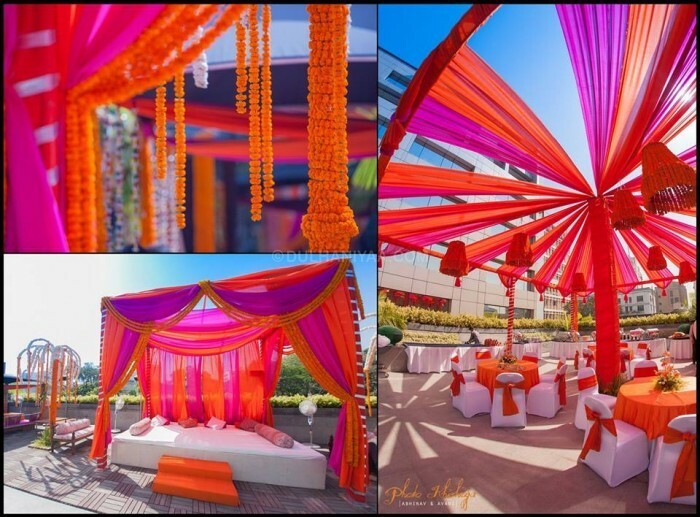 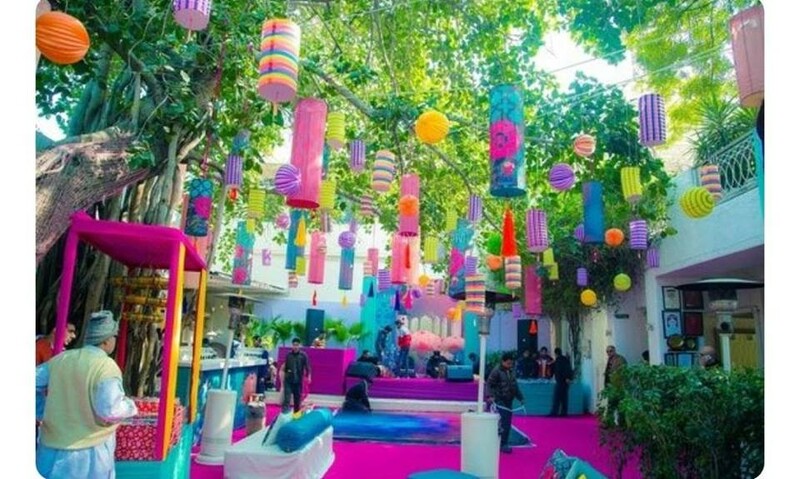 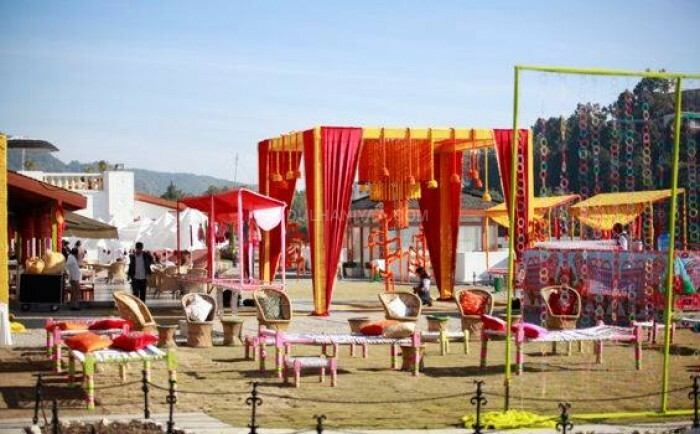 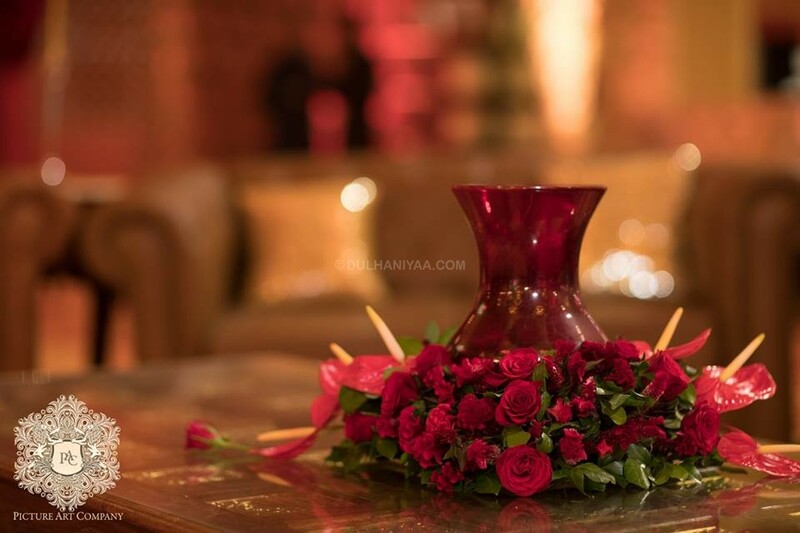 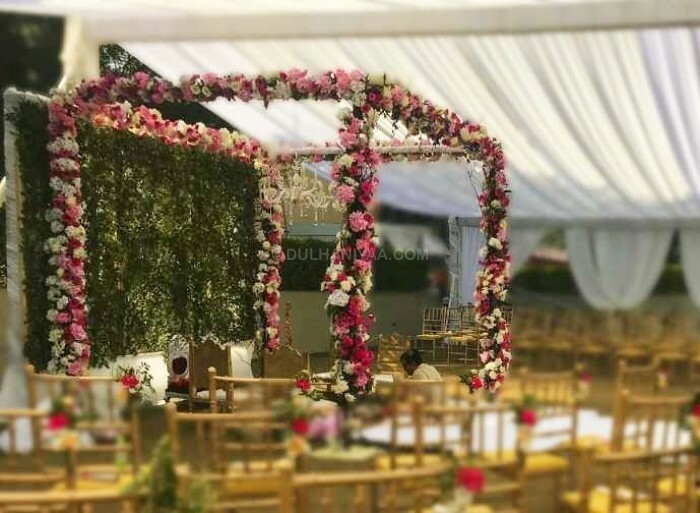 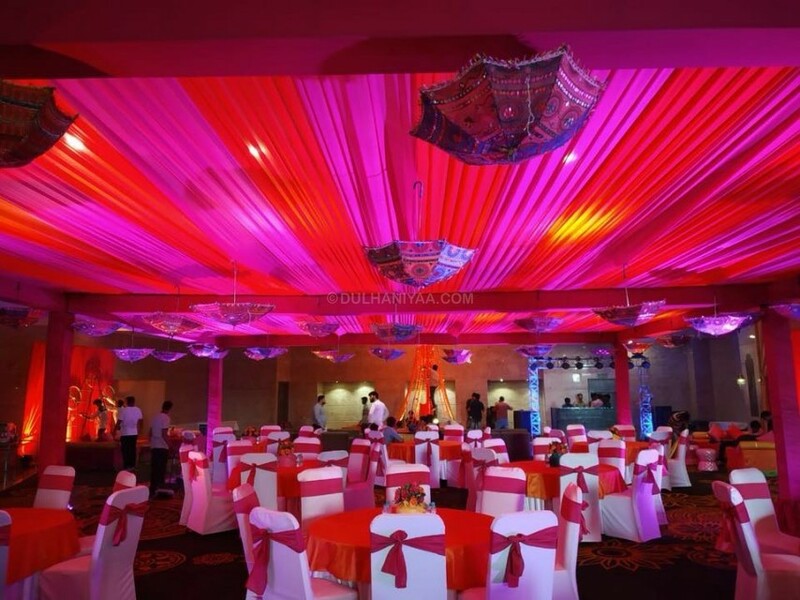 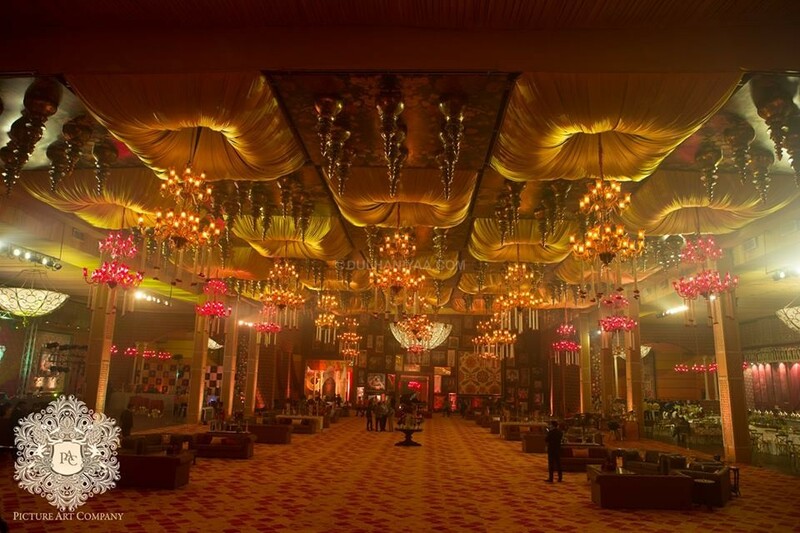 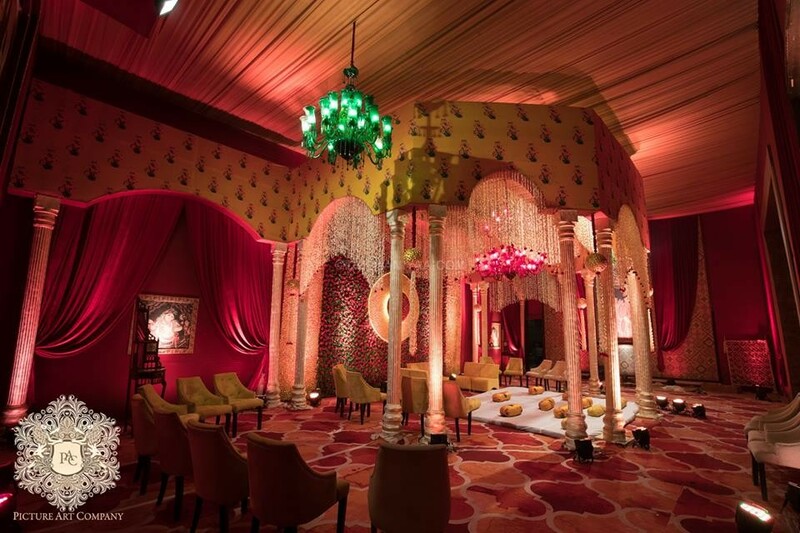 Shubh Muhurat is an amazing event planning company based in Delhi. 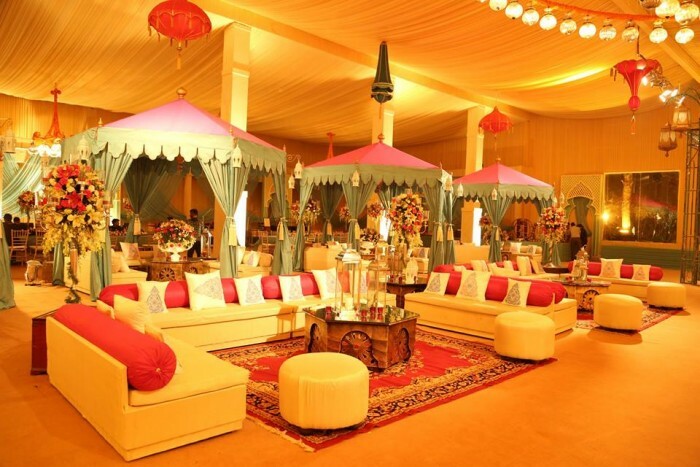 They offer comprehensive solutions for organizing and executing grand events with efficiency, coordination, and precision. 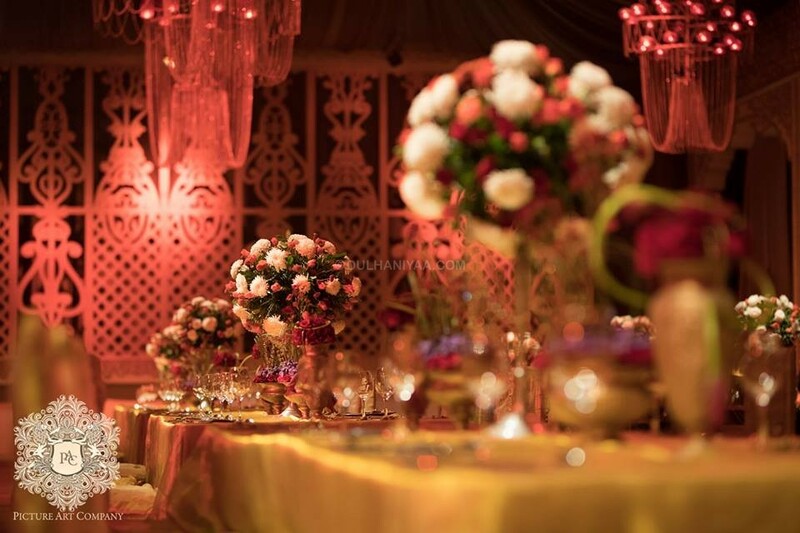 Their experienced and passionate team have skills and expertise to manage and meet any challenges and are able to plan a flawless event, with magnificent ambiance, perfect itineraries, and excellent food.